…SUN SALUTATIONS!!! Whether you’re a yoga-lover or scared to death of spending time on the mat reaching for your toes (they seem so far away sometimes! ), sun salutations are a great way to start or end your day. You can limber up with just a few rounds of sun salutations (also called Surya Namaskara in Sanskrit), a process that can take anywhere from 30 seconds to a few minutes, or you can devote a longer amount of time to them for additional stretching, toning or cardio benefits. Yoga teacher Krishan Verma said, “It is better to practice daily for 20 minutes than to practice for an hour occasionally.” The beautiful thing about sun salutations is that you CAN reap benefits from them very quickly, so you can easily do them every day – no hour-long gym sessions or equipment needed! *I love this video because it takes people through the full traditional sun salutation and how to make each pose work for them. The only thing I don’t like about this tutorial is that it doesn’t show harder modifications of the lunge (with the knee lifted), full chatturunga and upward facing dog. Feel free to choose these harder modifications in the sequence if you are experienced and know them. Why is Surya Namaskara so ideal for winter months? It’s all about focusing on the warming energy from the sun – something we need to harness during the cold and dismal winter! This plan is ideal for anyone looking to limber and find a little energy to start the day. It’s simple and fast but just tough enough that committing to it takes effort. This plan requires a lot of commitment and work but can leave a person feeling very accomplished and in great shape. I have built the plan around the goal of accomplishing 108 sun salutations on the final day. 108 is considered a holy number according to several religions and is meaningful in science, literature, martial arts, sports and more. For this reason, many schools of yoga will use 108 as a goal for the sun salutation practice. My highest hope is that in performing this practice you can find new energy and happiness! Connect with your breath, find the rhythm in your body and get lost in this sequence! Ommmm…. This entry was posted in Fitness and tagged Endurance, Energy, Fitness, Flexibility, Health, how to, sun salutation, surya namaskara, Toning, women's health, Yoga on February 20, 2017 by wellnesswinz. Fitness trends are always fun to talk about…like is the bosu ball dead and is HIIT still hot? But, these are easy, high-level topics to explore. Today, I’d like to take you deeper. 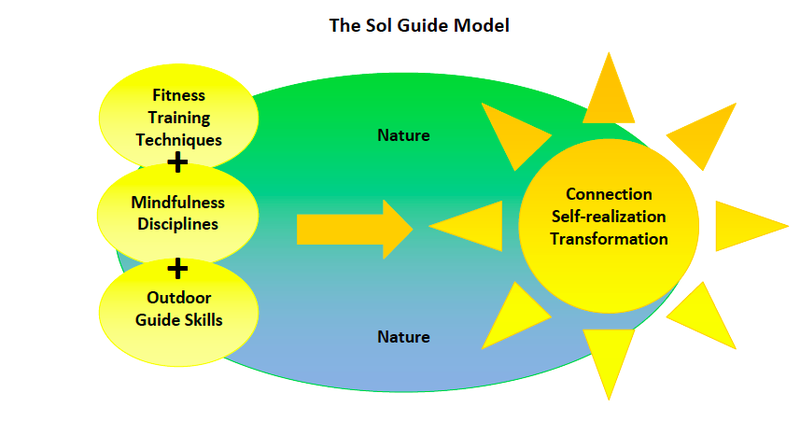 I’m using my inside knowledge of the industry to explain how the overall landscape impacts you, the fitness enthusiast. These are not trends, they are industry truths, and they have stronger implications for your health and body than the latest craze or funky piece of exercise equipment. Opening up a fitness business isn’t the most complicated thing in the world. Personal trainers and “fitpreneurs” open their own studios all the time. In urban hubs it may even feel like new gyms pop up every season…and just as quickly shut down. Startup costs for a gym or studio space don’t have to be astronomical, especially for exercise formats like yoga and dance which don’t require costly equipment. 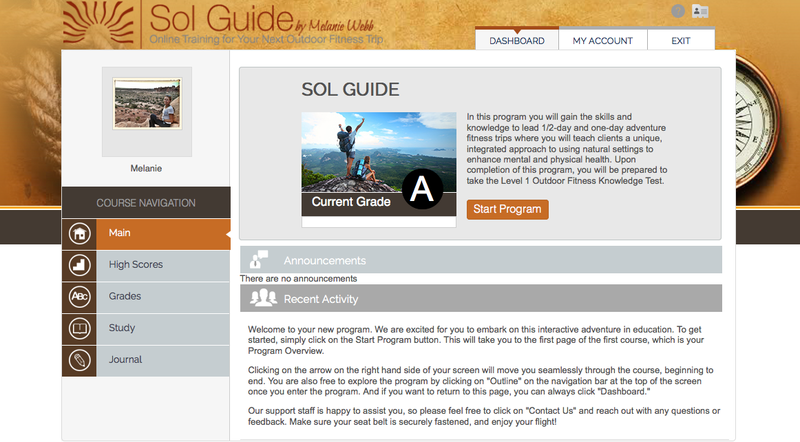 This makes it easy to enter the fitness industry market. Although, just because it’s easy to play the game, doesn’t mean it’s easy to win it. Most studios and gyms have to make a solid return on investment within the first two to three years to stay fiscally fit. Marketing dollars must be spent wisely and word-of-mouth reputation counts a lot towards success in this industry. A lot of fitness professionals turned small-business owners lack marketing and IT support, and spread themselves too thin trying to learn new skills to grow their businesses. In short, if a gym isn’t growing, it’s probably going…down the drain, that is. If you’re in love with a gym or studio, invite friends to work out with guest passes and/or invest in a special training promotion from time to time. Even the most impressive establishments can go belly-up in this competitive industry. Success almost entirely rides on how well an establishment is supported by the community it serves (and vice versa). Unfortunately, the less financial flexibility a gym has, the longer it will take to refurbish worn out equipment and the less likely it is to offer fun membership perks and add-ons which can enhance your experience and encourage you to attend more regularly. And regular attendance is key to your fitness goals’ success! As much as the household names of Anytime Fitness, Gold’s Gym, Planet Fitness, Equinox and CrossFit are top-of-the-mind in the fitness community, these companies don’t entirely run the show. The top 50 fitness companies have less than 30% market share. This means that there are a LOT of individually operated businesses or “one-offs” and small chains. It’s hard to project what direction the industry is headed, but it’s interesting to know that right now even the top dogs are battling to get ahead. What does this mean to YOU, the gym member? There are going to be more fitness establishments with less brand recognition than there are well-known chains to choose from. This means that you need to do your due diligence and research them wisely. Your fitness decisions should be made based on convenience, cost, time, enjoyment, motivation, efficiency, community and/or professionalism and knowledge of instructors/trainers. I know, that’s a LOT of information to process. Your body and health will benefit most when the majority of the aforementioned factors are satisfactory or excellent in your eyes. You won’t reach your goals very quickly if you hate the workout program you’ve committed to. You will quickly lose out on a fitness community if you invest in a gym outside of your budget and quit it within six months. You won’t be intrinsically motivated to participate in group classes if you lack respect for the instructors who are teaching them. You get the idea. Do your homework on both the well-known chains and lesser-known “mom and pop” studios so that you find one that will harmonize with all (or at least most) of your needs. That’s the first step to ensuring you stick to your fitness aspirations. 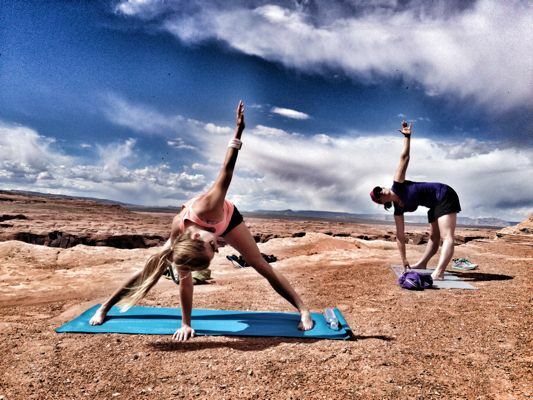 Over the last five years, the fitness industry landscape has undergone a major overhaul. Big-box gyms with all-inclusive monthly memberships were rivaled for the first time by boutique fitness studios specializing in exercise-specific formats. Boutique studios opened doors for fitness fans eager to participate in everything from barre class to pole-dancing and Zumba to trampoline workouts! The studio offerings grew more diverse and expansive by the season (or so it seemed). Studios offer fitness enthusiasts low-commitment participation. In other words, people can usually pay for a single class pass (instead of a monthly membership) or a discounted bundle of classes, without any other fees or obligations. This is highly desirable to the growing crop of millennials who seek diversity in their workout regimens. This trend has given rise to ClassPass and has forced big-box operators to carefully consider investments in technology and marketing campaigns to remain competitive. Small studios, with their lower overhead costs and pay-as-you-use plans, have certainly stirred the pot. What does this mean to YOU, the exerciser? For starters, you definitely have a LOT of options these days when it comes to fitness. No longer are you relegated to the treadmill. With so many choices, some individuals enter “decision paralysis.” They have a hard time deciding which environment and type of exercise is best for their fitness goals. While it’s definitely worth checking out a couple of studios and comparing pros/cons and overall costs to their big-box competitors, it’s also a good idea to make a firm commitment. Choose carefully and wisely, but at the end of the day, choose!!! In order to see results from your sweat, you need to be in a consistent routine. Oftentimes, a consistent routine is best established when you have a “home base” or at least a written plan of how you will juggle time split between the private yoga studio down the block and the 24/7 all-access gym at your office. Don’t be dismayed by the options at your disposal – be empowered by them! Give any routine at least three months of solid effort to see if it works or if you need to scrap it and capitalize on some more free trials at other gyms (always fun). A lot of boutique brands train their professionals in-house, harvesting new instructors from their most loyal members. By training and converting devoted members and exercise participants into the leaders of the workouts, the fitness businesses are keeping pace with one of the most challenging aspects of operations; staffing. Unfortunately, this means that the instructor coaching you through a superset may only have a month’s worth of training under his or her belt, and the level of sophistication of that training is questionable too. As a professional who has held eight different widely recognized certifications in the industry, I can tell you firsthand that it’s too easy to get certified….way too easy. I’m ashamed to say it, but it’s true. What does this mean to you, the gym rat? I’m not sure that widespread regulations are the perfect answer to tighten up who operates in the fitness industry. I believe there are a lot of professionals out there who share this sentiment too. So, in the near term, it’s likely going to be left up to individual business owners to properly vet and monitor their instructors and trainers. While some will do a good job of this, others won’t. This puts the responsibility on you. Gym rats and group exercise participants have every right to demand excellent instruction. If you don’t feel like you’re getting a safe and high-quality experience in your exercise setting, let a manager hear your complaint or concern. Don’t be afraid to speak to the instructor about their choices during or after class too. They will probably be happy to explain things and educate you! If they flounder in the face of a tough question, they probably aren’t very experienced or qualified and it becomes your responsibility to decide whether or not you can live with that. 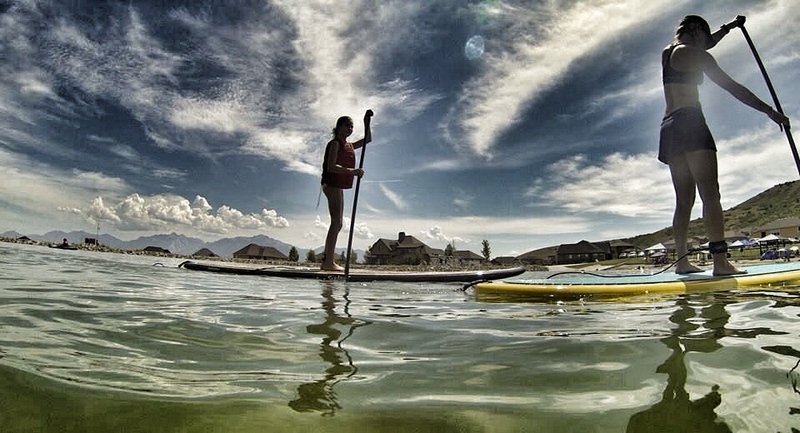 Personally, the second that I can tell an instructor is underqualified, I’m out the door. My hard-earned cash can go into someone else’s hands! Personal trainers are rarely salaried employees. The vast majority of these professionals are compensated by the hour, based on commission. While some experienced professionals can pull six-figures in less than 30 hours of work a week, most professionals have challenges keeping a steady income. For example, a trainer can project that he is going to train 25 hours one week. Let’s say he only has a couple of years’ experience and is compensated $30/hour for his clients (his gym is skimming a lot more off the top from what the client pays). Based on these figures, he seeks to earn $750 for the week. This equates to a salary of $39,000 for the year, not including bonuses or performance incentives. Let’s pretend that he puts in a full 40-hour work week (not very commonplace in the industry). At full-time, he seeks to earn $1,200/week or $62,400. To put it simply, the vast majority of trainers struggle to maintain schedules of 20+ hours of clients a week…and what happens when two or three clients who train twice a week each go on vacation? What about the fact that training under 30 hours a week leaves these professionals without time-off and health benefits? As you can see, while trainers are often envied for their “cool” jobs, they lack a lot of stability. For this reason, the turnover of professionals at any given establishment is pretty darn high. To be honest, there isn’t a whole lot you can do except express a little bit on empathy and understanding. If you’re a paying client, try to show respect for your trainer’s time just as they show respect for yours. If you’re leaving town for a few weeks, give them as much advance notice as possible so that they can try to fill your training time slot with another person. Moreover, as someone who pays for personal training, you have to decide whether or not you’re comfortable placing your investment into the hands of a newbie. As mentioned, the turnover of trainers is outstanding (in a crazy, not-so-wonderful way). Ask yourself if you want to give a worthy, aspiring professional a leg up or if you feel more comfortable with a professional who has been working in the industry for at least a few years. The choice is yours. Ultimately, if you find someone you jive with and respect, the decision should be seamless, in spite of how long they’ve been a fitness pro. For the record, I will always appreciate the people who were willing to take a chance on me when I entered the industry. This entry was posted in Fitness and tagged big-box gyms, body, boutique fitness studios, business trends, ClassPass, CrossFit, fitness industry, fitness professionals, group classes, gym memberships, Health, HIIT, industry growth, personal training, Pilates, projections, results, technology, trends, value, women's health, Yoga on January 18, 2016 by wellnesswinz. Exercise variety can maximize your health returns and reduce your risk of injury. 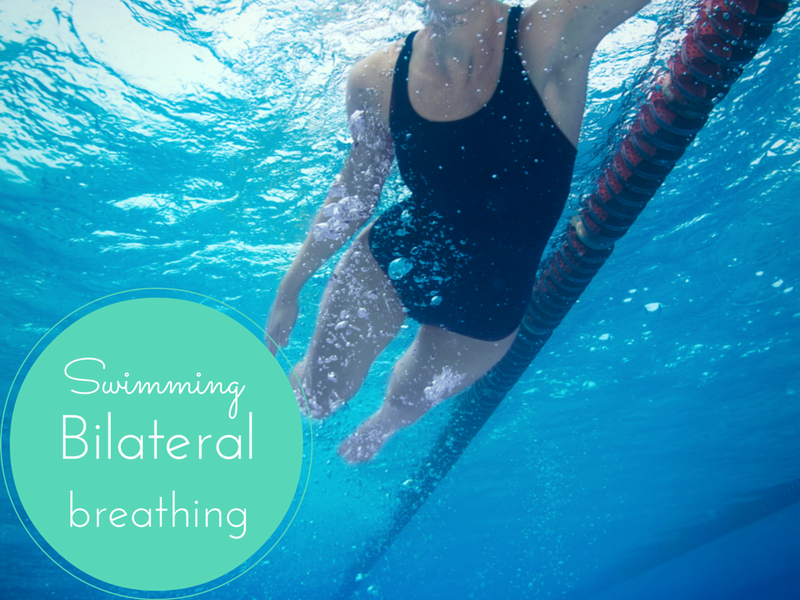 On the flip side, focusing on one modality at a time can enhance your sport or exercise-specific performance. So, the decision is yours. Without further ado, let’s look at the pros and cons of focusing your physical efforts on endurance training, high-intensity interval training, Pilates, yoga, light weightlifting, and heavy strength training. Pros – Endurance training is when you exercise in an aerobic zone. 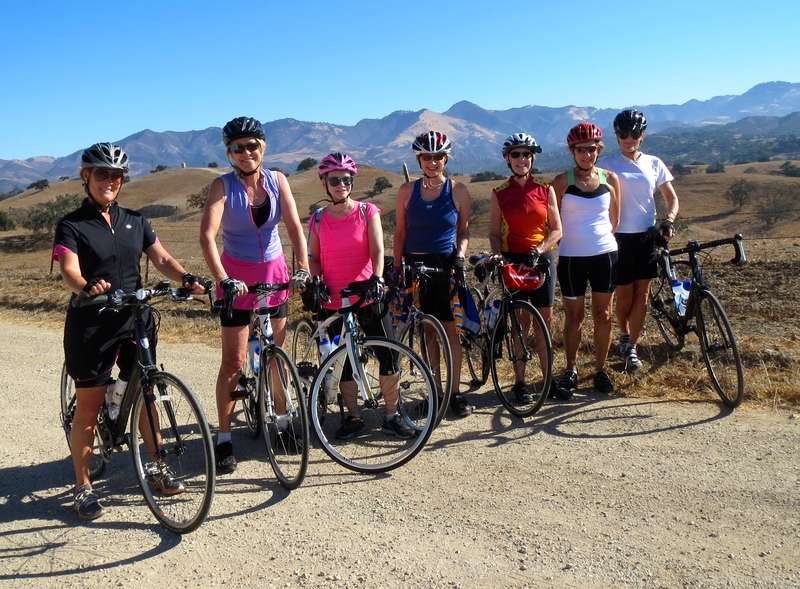 This includes a wide range of movements and sports, from walking to riding a bike, and more. Generally speaking, when you’re exercising in this zone, you can sustain your effort for longer periods of time, possibly even while carrying on a light conversation. The ability to sustain energy in this zone means that you can oftentimes handle both longer workouts and more frequent endurance workouts. Either of these scenarios can help you stick to a training plan, burn calories and improve cardiovascular health. 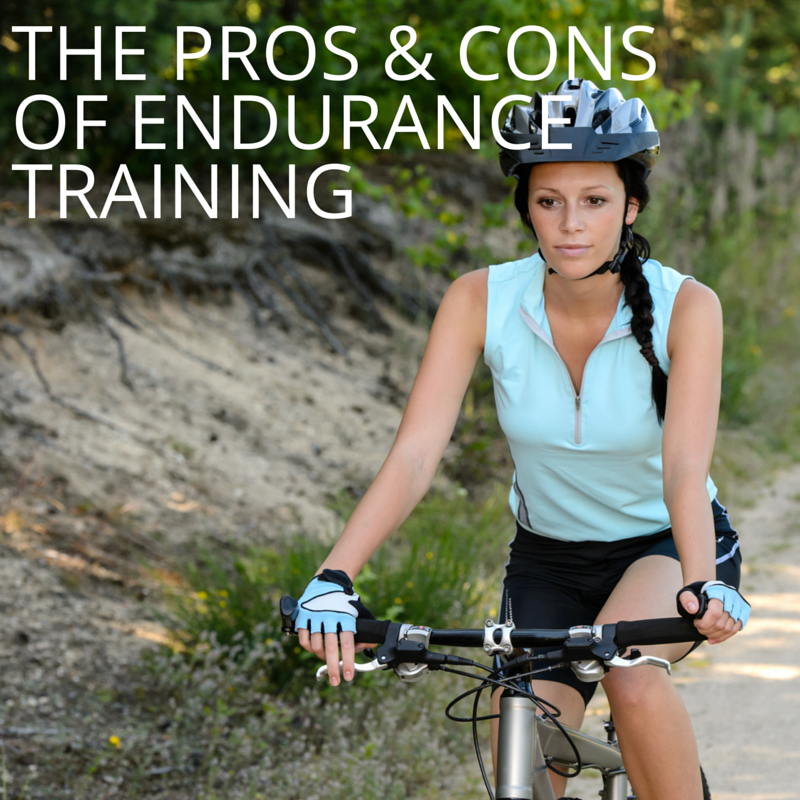 Endurance training is great for fat burning and individuals of all fitness levels. Cons – Although endurance training usually yields fat-metabolism for fuel, too much of this exercise can also deplete muscle stores. This can happen when individuals overtrain, do not supplement their exercise with proper nutrition, and/or do not balance their regimens with strength training. Also, in recent history, there has been some evidence that extreme endurance exercise training may cause abnormalities in the heart. Hey! What do ya know? 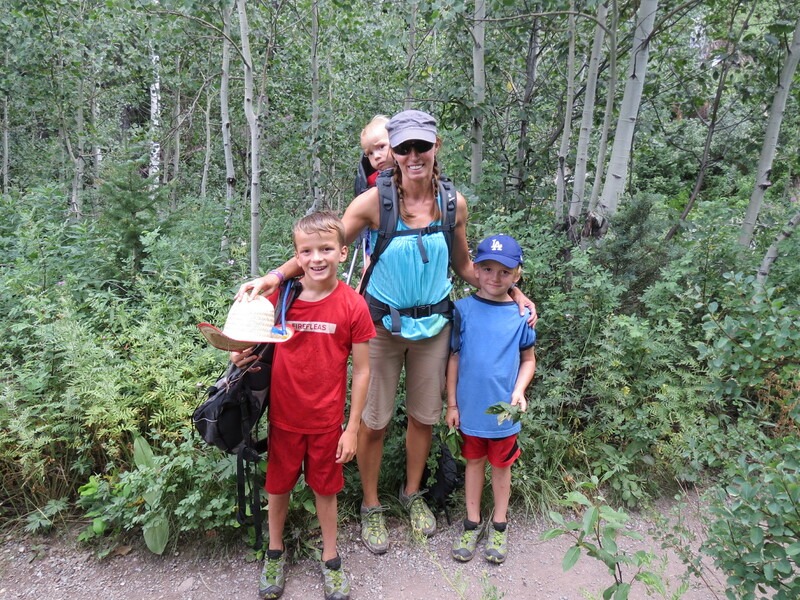 You don’t have to make yourself feel guilty for not being an ultra-marathoner! Pros – HIIT is an awesome, time-efficient way to get in your workout. It involves high-intensity bouts of exercise interspersed with moderate to light-intensity exercises for recovery. Not only is this exercise format a time-saver, but it also causes Excess Post-Oxygen Consumption (EPOC). EPOC is a term used to describe the extra oxygen that your body demands and consumes following rigorous exercises. While consuming this extra oxygen, your body’s metabolism is elevated. This means that you’re continuing to burn calories for as much as 36 hours following a HIIT workout! Not bad, I must say! 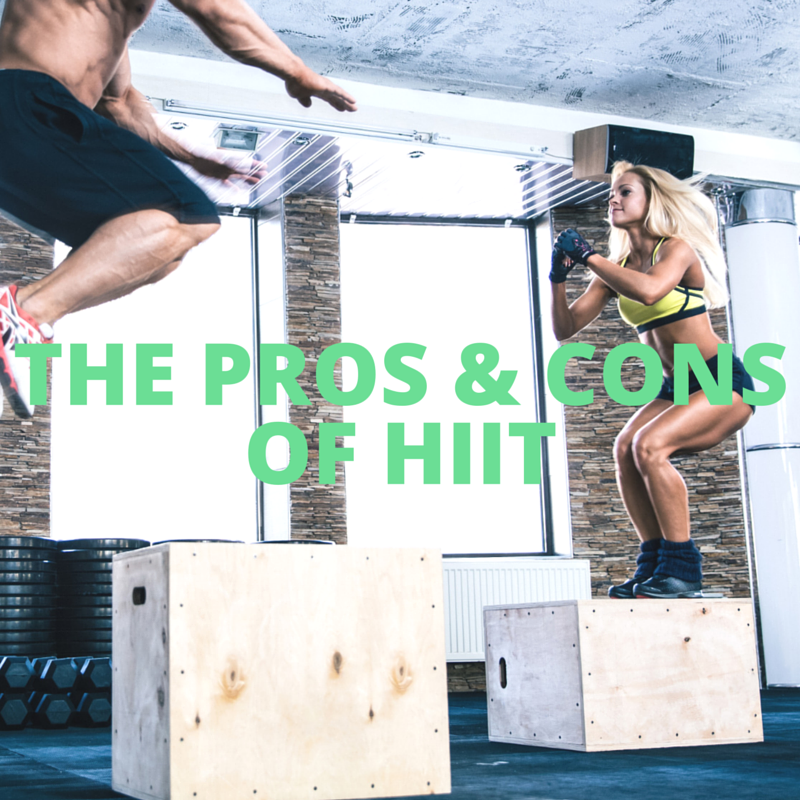 Cons – There is no standard formula for a HIIT workout, even though there are some commonly used routines (for example, a 2:1 work-to-rest ratio). This means that you could walk into an exercise class and be asked to perform any number of different exercise regimens. While this keeps things fresh and full of variety, it also means that unqualified fitness professionals could lead you – and your body – astray. This is especially true if you’re a beginner or have a low level of fitness since HIIT is very intense, putting individuals at a higher risk for injury if left unsupervised or asked to perform exercises to the point of fatigue (which causes many people to lose form). My advice: trust your gut. Always recognize your right to step out of class or choose an exercise modification that better suits your needs, if you’re not comfortable. 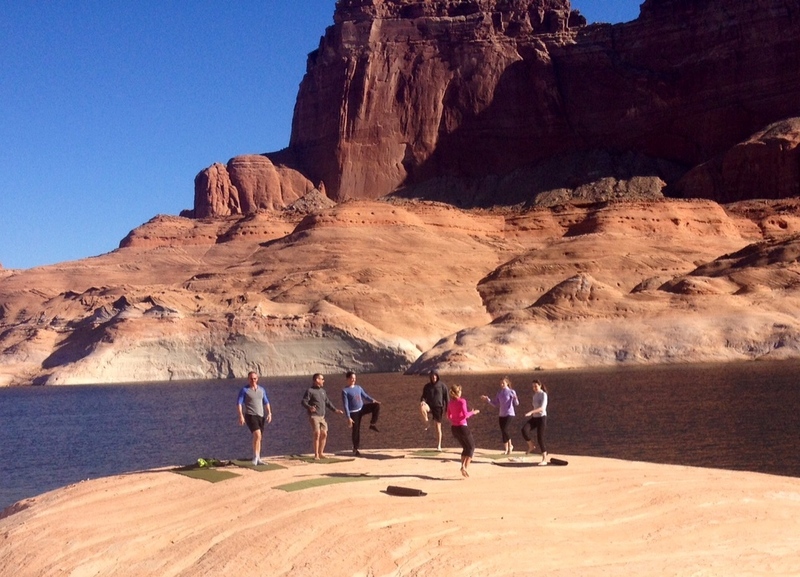 Pros – Yoga is one of the oldest exercise practicies, dating back at least 5,000 years ago! Something with staying power like that is bound to be worthy of our attention, right?! Various yoga disciplines and formats can be great for different goals. You can attend a class that focuses on breathing and find that it helps you with stress management and mental clarity. 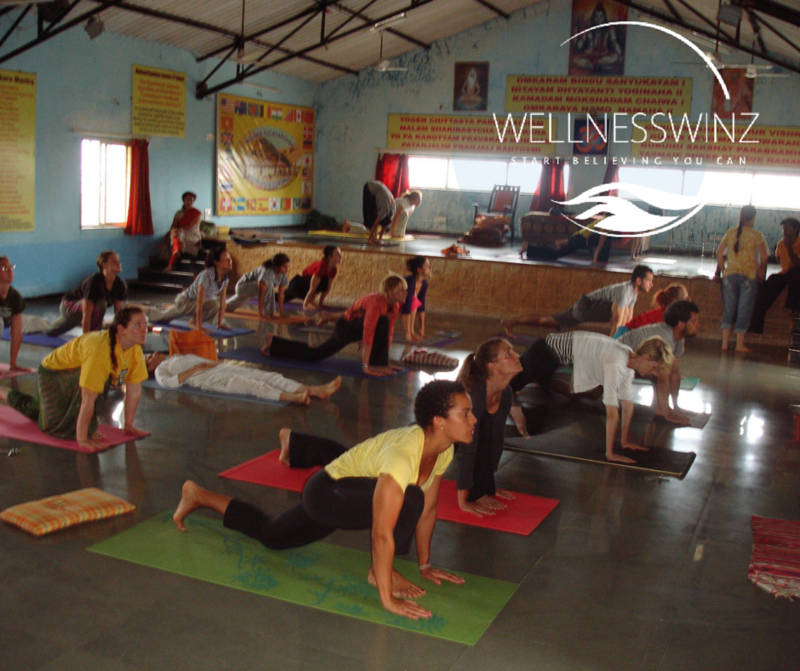 You can also attend a power yoga class to exert some energy, challenge muscles and improve flexibility. Specific poses can improve your balance, core strength, hip flexibility, shoulder stability, and more. 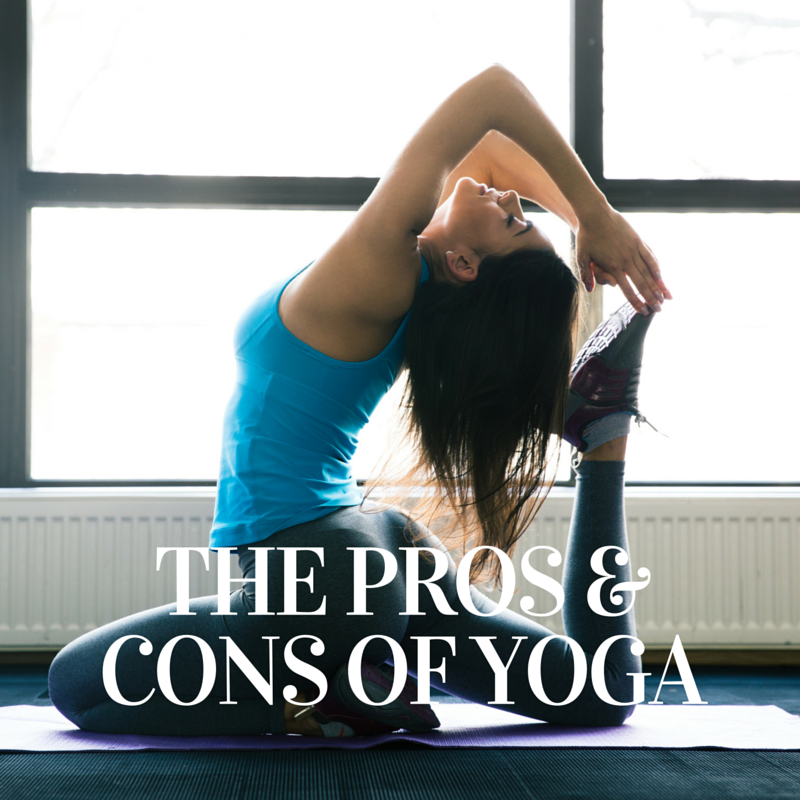 Cons – The trickiest thing about yoga is finding a class that suits all of your physical, mental and spiritual needs. Certain westernized yoga practices focus more exclusively on the physical, while branches of Ashtanga yoga and Hatha yoga may take you a bit deeper. Some people love repeating mantras, learning sanskrit and being encouraged to do service yoga, while others just want to zone out during some sun salutations. Whatever your yogi-cup-of-tea, keep at it until you find one you love! A little research on the formats never hurts. One last thing worth noting though; you won’t have the same muscle and cardiovascular gains doing yoga as you will in other exercise formats. In fact, some people increase their risk of injury by doing prolonged stretches too often. So, since yoga is all about union and harmony, try to find some balance between your yoga sessions and other exercises each week. 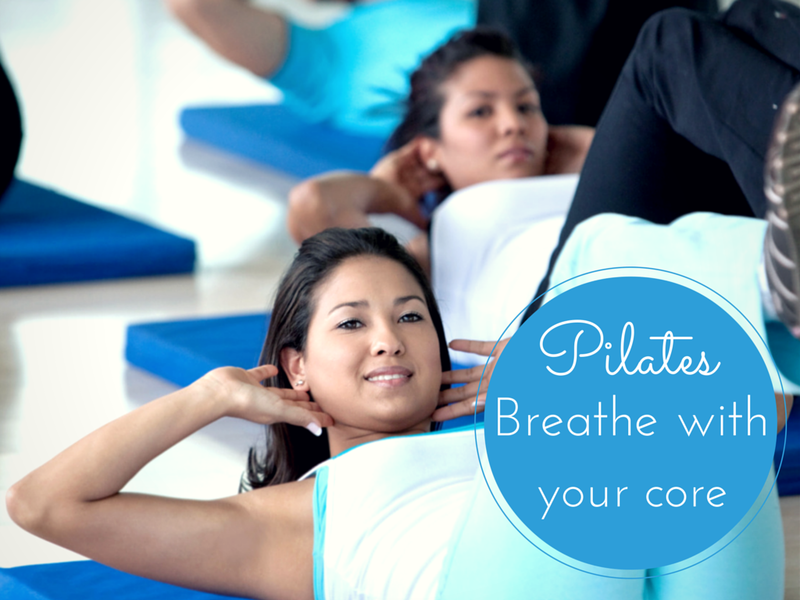 Pros – Pilates traditionally focuses on the core muscles, so anything between your hips and neck. This means that you will be extra vigilent in your awareness about proper posture and core control during one of these workouts. Pilates can be done on a mat, with or without props, and on specialized machinery (most commonly the reformer, cadillac and barrel). 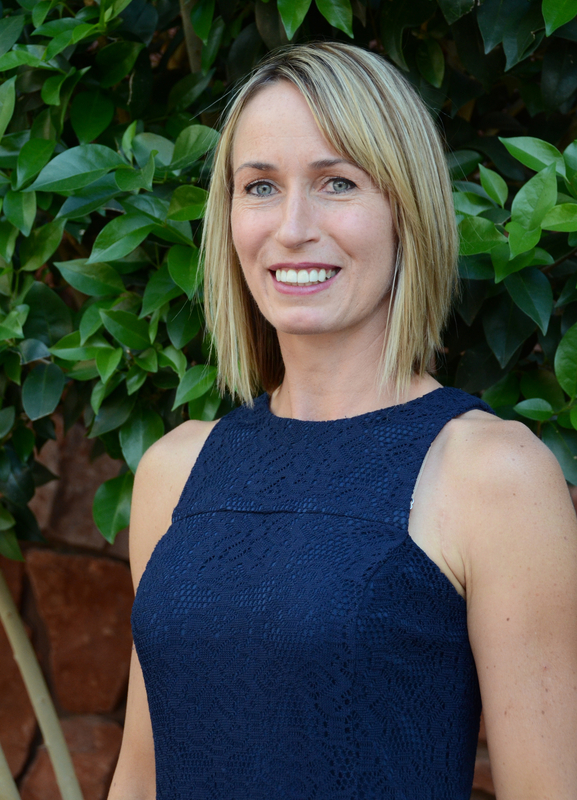 If you’re looking to achieve spinal alignment, Pilates is for you! If you’re eager to reduce back pain or increase your core strength, give it a try! 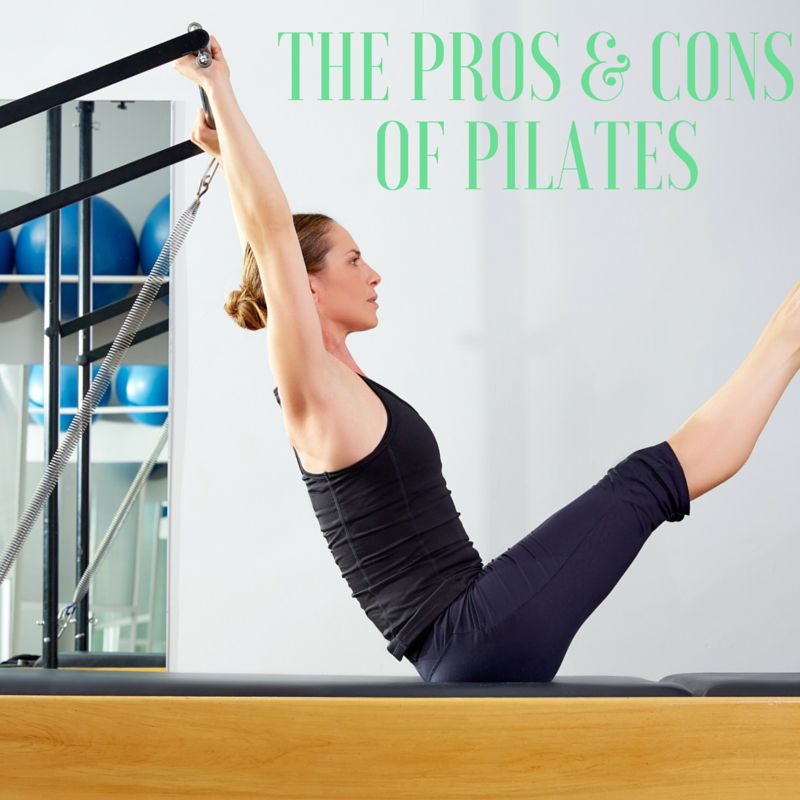 Cons – Several traditional Pilates disciplines focus on the same exercise series for every workout. While these exercises can be scaled for your fitness level, you may reach a plateau after regularly performing them. Some people feel that they don’t get great weight-loss or strength gains from Pilates. Thus, it’s important to get individual advice from your instructor on how to get the most out of each movement and/or how to find a new, more challenging (or less challenging) class. Another drawback worth noting is that it can be difficult to find affordable options for exercising on Pilates-specific equipment. Group classes on reformers are becoming more common and help reduce the costs of participation when compared with paying for one-on-one instruction, but they can be hard to find depending on the diversity of options in your neighborhood. 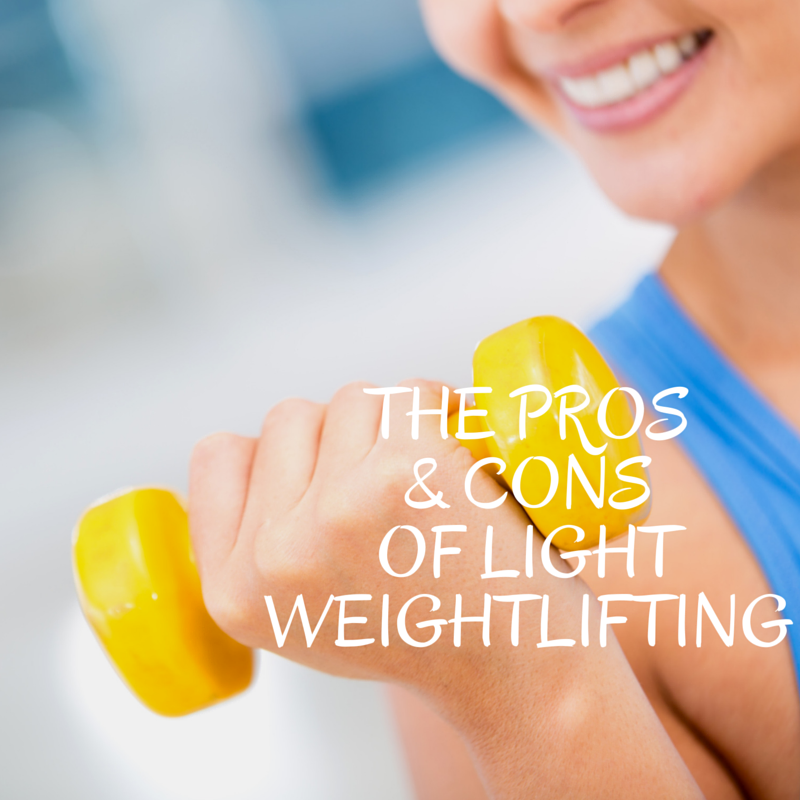 Cons – While lighter weights are certainly the way to go when you’re learning a new exercise, they aren’t what you need forever. Unfortunately, a lot of women get into a comfort zone with 2.5-15 lb weights and fear that grabbing heavier weights will cause them to bulk up (which is not true…just read the next section below!). This can hold women back from gaining more muscle and reaping greater metabolic and strength benefits. Interestingly, only 10 reps or less is considered strength training – and that’s 10 hard reps, not casual ones. So, if you’re looking for more gains, you can’t pump out 15+ easy-to-moderate reps with five pounders forever. I know, I know, they’ll miss you too! Pros – Strength training with weights that feel subjectively heavy to you is an excellent way to stimulate your body to adapt. It can lead to muscle gains, bone mass gains, increased metabolism, decreased risk of injury, improvements in joint health, and more! Strength training is an anaerobic activity. In other words, your body uses different energy for this exercise when compared with endurance training, which is aerobic (see explanation above). Perhaps the biggest bonus to strength training is the impact on your physique. That’s right, this exercise format more than any other can help you feel amazing in a strapless gown or bikini. Time to make friends with the barbell! Cons – Strength training is very technique-intensive. Without proper form you can easily go wrong in this exercise category. Also, various weight-lifting methods can be complicated to understand for the non-professional. Split training, progressive overload, periodization, and other approaches can feel confusing. This can discourage people who are looking for something effective and straightforward. 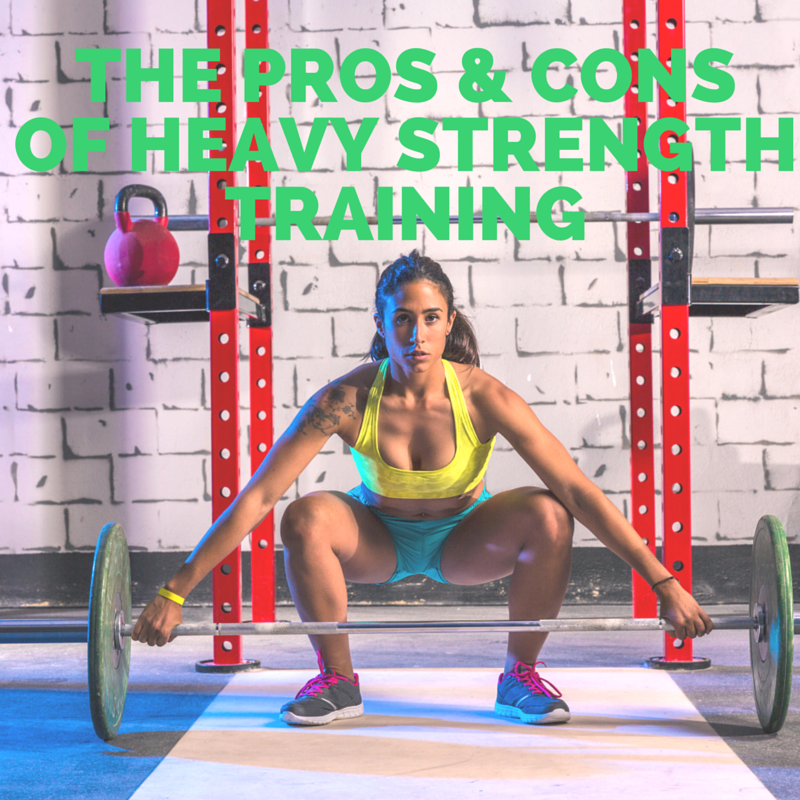 Thus, if you’re interested in strength training and you’ve never worked with a professional, I suggest that you invest in a few training sessions and make your goals clear to the trainer you’re working with. He or she will respect your desire to get a “crash course” in weight lifting basics so that you can practice them on your own. The trainer can also help decipher what kind of regimen will be best for your body, goals, time commitment, and schedule. Pick your exercise poison and enjoy! Just keep in mind that even if you’re an awesome marathon runner or a heavy-weight champ in the gym, you will need to build in what’s called taper or recovery weeks where you exert less effort and allow your body to restore. Generally, if we don’t balance out our training a little bit, the pendulum is liable to swing in a direction away from optimal performance (often into injury or fatigue). Have another exercise format (or sport) you’re wondering about?! Fire away in the comments section or email me directly via the Contact form! I’m happy to answer questions about kickboxing, tai chi, skiing, cycling, contact sports, and more! 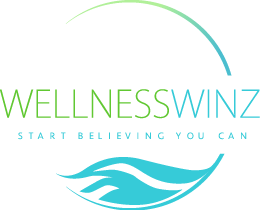 This entry was posted in Fitness and tagged cycling, Endurance, exercise selection, HIIT, injury prevention, optimal performance, Pilates, Running, Training, weight lifting, Yoga on November 2, 2015 by wellnesswinz. When I studied yoga in India just over seven years ago, I learned yoga poses, breathing techniques, meditations, mantras, yoga nidra, sanskrit and much more. While these various aspects of yoga can definitely bring us closer to ourselves and to the divine, the life lessons that I learned while in the ashram far exceeded the sun salutations and omkar chants. In fact, one lesson in particular has resonated with me ever since then. I’d like to share this simple wisdom with you today because I believe it has the power to transform how we conduct our lives, and ultimately, how we find satisfaction [and wellness]. 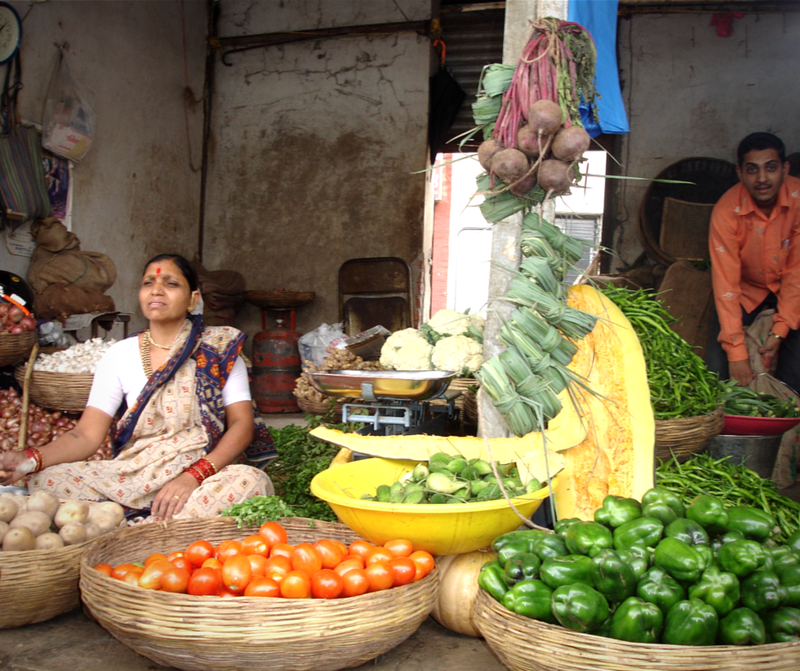 Ps – I hope you enjoy the handful of colorful and beautiful pictures I took of India during my stay. 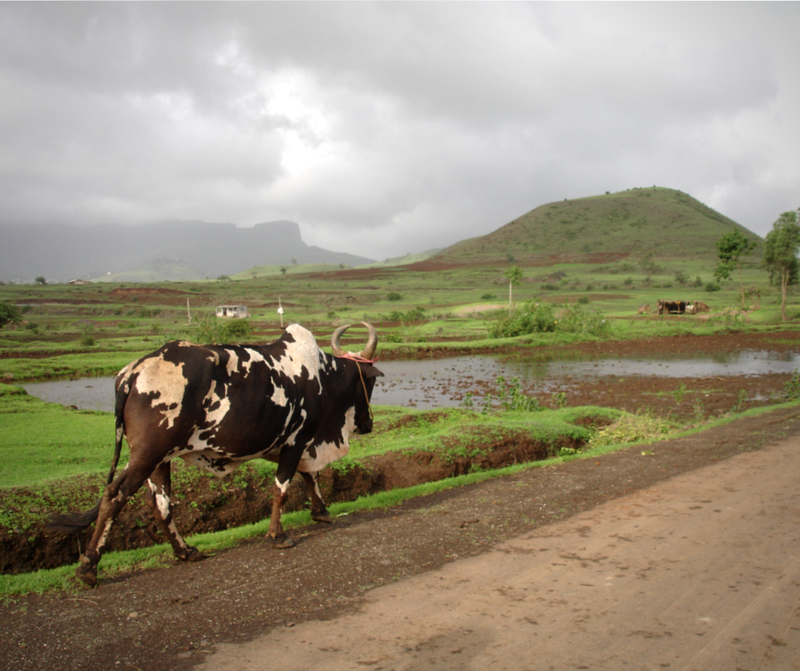 Almost every day when I was in India, when the sun was supposed to be at its highest, monsoon rains would pour from the open skies. At this hour, my fellow yogis and I would gather in the shadowy yoga hall to sit at grade-school style desks. 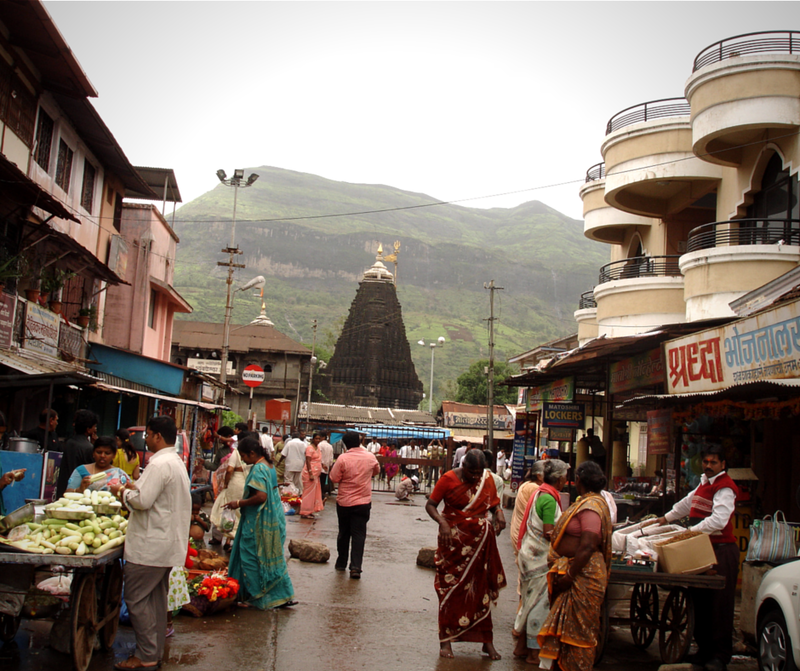 We would sit there for about an hour or two, absorbing our guru’s teachings while the rain drowned out the outside world. Guru was a short Indian man, often barefoot, and adorned in long robes. He talked with conviction as he paced back and forth in front of his students and wore a subtle grin that always made me feel like he saw both foolishness and wisdom in our youth and lack of experience. “Not all things can be explained,” he said one day. “This is not science.” Raising one pointed finger in the air, he continued to enlighten us. “Take this example. I know of a woman in the village. She comes to me one day with tears in her eyes and I ask her – ‘What is wrong, my friend?’ She tells me that she is dying. She has a bad cancer. The doctors tell her she will die. There is no chance she will live. And so she tells me that she is trying to accept that one day she will be dead. She is trying to accept that she is dying. He paused again. His sleeve fell down his arm when he raised his pointer finger higher in the air. “And you know what?! ?” he had asked those of us sitting before him feeling foreign, naïve and perplexed. The lesson from that day was “drop expectations.” This woman changed her focus from dying to living and altered her destiny. No matter what, whether your expectations are positive or negative, they have the power to own your mentality, and, if life comes up short, they can leave you feeling empty and dissatisfied. I can’t say that dropping expectations has been easy for me, but every time I get my hopes up about something and my expectations aren’t met, it’s a little easier for me to stay open-minded and move forward. Life can continue and can be full of joy. This message isn’t to say that life should be banal, devoid of happiness or lacking ambition. It’s simply to say that life gets a whole lot easier when we learn to go with the flow rather than anchoring all of our hopes and happiness on a singular vision of how things should play out. Namaste. This entry was posted in Fitness, Happiness, Wellness and tagged Balance, emotional wellness, expectations, Fitness, guru, India, life changing, life lesson, peace, Training, wise saying, women's health, Yoga, yoga lessons, yogi wisdom, zen on August 3, 2015 by wellnesswinz. There is a vast array of knowledge that fitness and health professionals keep tucked away in their brilliant brains. It’s disappointing that this information is either not shared or is not communicated in easy-to-digest pieces. For this reason, I’ve decided to put together a very small sampling of some of the most important, unexpected things to know about exercise. You will see a dramatic change in your body and confidence if you put these tips to action. Ready? Set? Let’s GO! We will focus exclusively on the breath today. Yes, it’s that important…go figure. Pilates: I can remember my first Pilates class to this day. I had NO idea what was going on and figuring out the breathing completely boggled my mind. Various disciplines/formats of pilates even coach you to breathe differently. 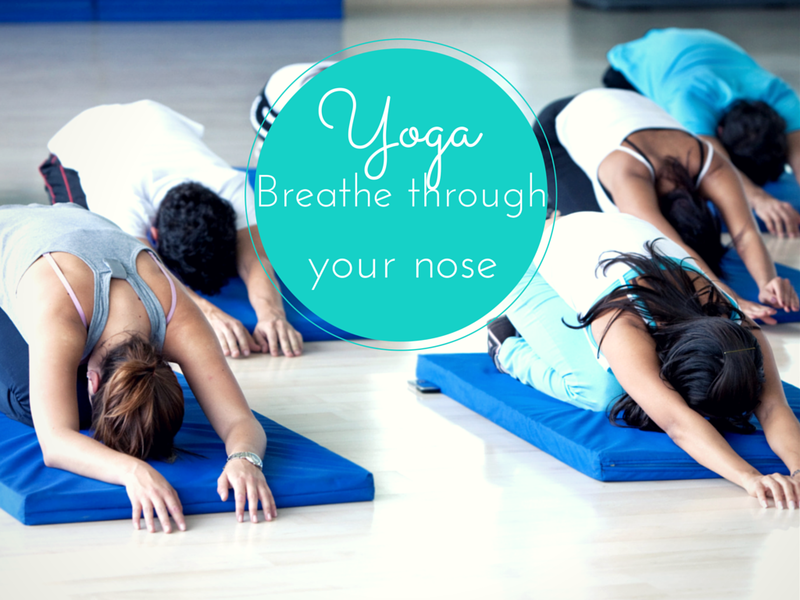 Some have you breathe in and out through your nose only (like in yoga) and others encourage you to inhale through your nose and exhale through your mouth. It can certainly be confusing for beginners. Make note of this: whenever you “pull in” or try to squeeze your abs in class is typically when you exhale. If you don’t breathe “perfectly,” don’t sweat it. The Pilates Police will never know. Running: Health and Fitness Director Budd Coates has brought increased awareness to rhythmic breathing in running over the past few years. To save you the stress of all the science (which exercise nerds like me love), I will explain it as succinctly as possible. When we run, we tend to use more energy from the dominant side of our body (probably the side of your body that you kick and throw a ball from). This creates extra stress on muscles on that side of the body and typically results in us exhaling as our dominant leg makes contact with the ground. At this point, the force that goes up into our bodies is 2-3x our normal body weight. 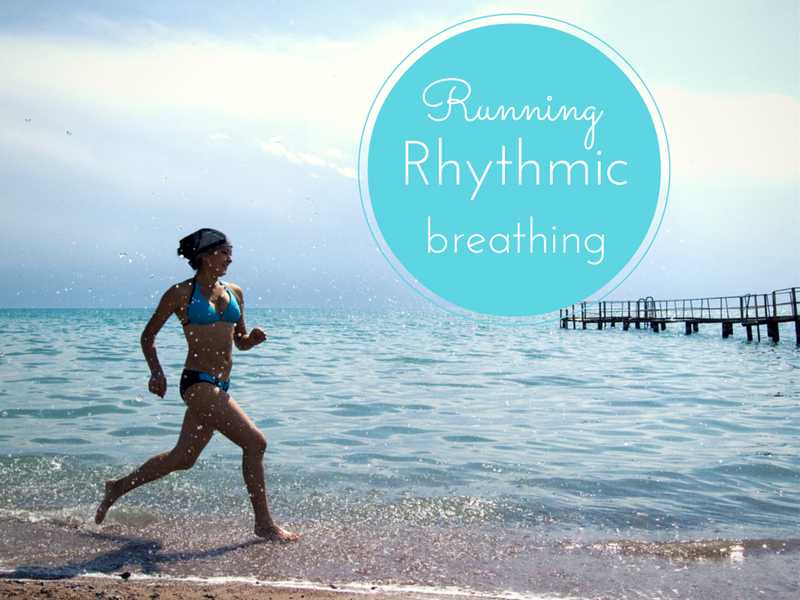 To keep this stress more evenly distributed, rhythmic breathing helps runners learn how to sync their breath with their strides so that the exhalation is more balanced left-to-right foot strike, and stress is more evenly distributed. Quick tip: In yoga you are almost always exhaling as you bend or move forward, closing off your body in your mid-section. You almost always inhale as you open your body, bending backward or away from your mid-section. Lifting weights: It’s helpful to breathe slowly so that oxygen supplies “refill” your muscles, to the greatest extent possible, in between reps. This gives your body energy to keep going through the set. 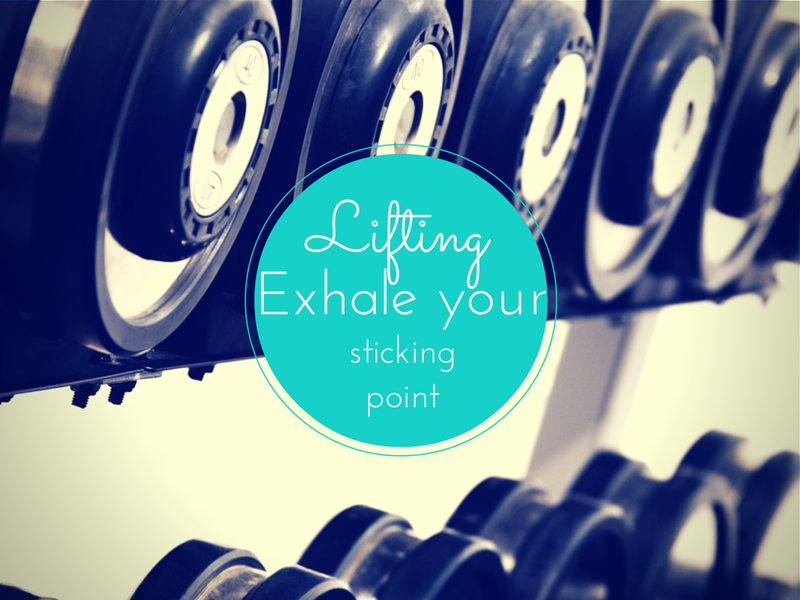 It also helps to exhale forcefully at the hardest point of each rep to push past what is called your “sticking point.” If you’ve ever tried to lift a heavy weight over your head and felt a point of resistance that was almost impossible to push past, you know where the sticking point is for that exercise. The same applies to all movements. Why does the forceful exhale help at this point? It helps because your diaphragm (which contracts and releases with your breath) is attached to a muscle in your core, the transverse abdominus. This muscle, when pulled in tight with an exhale, helps stabilize your body and thereby assists any lift you’re doing. Just don’t forget to inhale too! Kind of important. When you’re not exercising the transverse abdominus acts like a gentle corset around your middle. Now that you’ve WAY overthought various breathing techniques, remember to take a deep breath. Wink wink. With practice, you will get to where you want to be. It may take a while and at times, it might make you blue in the face, but sure enough, you will eventually be in full control of your breathing. Once you are, the power you have to stay composed during intense exercise will be incredible. You may also find that calming down your racing heart and shallow breathing is easier when your significant other forgets to pick up dry cleaning, your child cries bloody murder over a toy you refuse to buy, or your favorite pair of shoes is out of stock just when you need them most. This entry was posted in Fitness and tagged Balance, Beauty, Fitness, Health, Lifting, Pilates, Running, Swimming, Wellness, Wellnesswinz, Women, women's health, Yoga on January 19, 2015 by wellnesswinz.